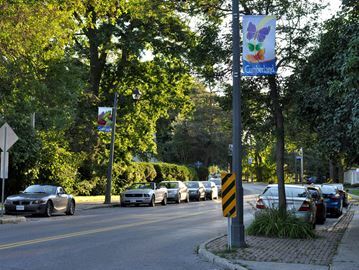 Widening highway 174 through Cumberland would affect the character of the village, such as nearby Old Montreal Road, said residents at a 2015 public consultation. On July 4, 2016 the Cumberland Community Association (CCA) 174 Working Group submitted an Appeal to the Ontario Minister of the Environment and Climate Change regarding the Environmental Study Report Ottawa Road 174 / Prescott-Russell County Road 17 Municipal Class Environmental Assessment Schedule C Study. The Environmental Study Report (see report summary in Appendix A of the attached Appeal document) recommends widening Ottawa Road 174 between Trim Road and Canaan Road from one to two lanes in each direction with a concrete center barrier. The Environmental Study Report (ESR) is available at the following locations during regular business hours for a period of 30 calendar days for review and comment, starting on June 2, 2016. Traffic congestion on Ottawa Road 174, particularly east of Trim Road, is not going to be resolved soon.